As an interactive journalist at The Times newspaper, my job is to make interesting and engaging data visualization for our readers to help further explain a news story. Because of this, I spend a lot of time searching for good and bad examples currently on the market, to raise my own understanding of the industry and find inspiration for future work. I’ve compiled a list of some of my favourite data visualizations from 2018, and others that could be improved. Of course, this list is entirely subjective, so be sure to leave your own opinions and examples in the comments below! First off, the winner of the Information is Beautiful award for most beautiful visualization, showing immigration in the US over time. What caught my eye about this piece of visualization was the impressive level of detail and how they’ve shown this in such an interesting and attractive way. 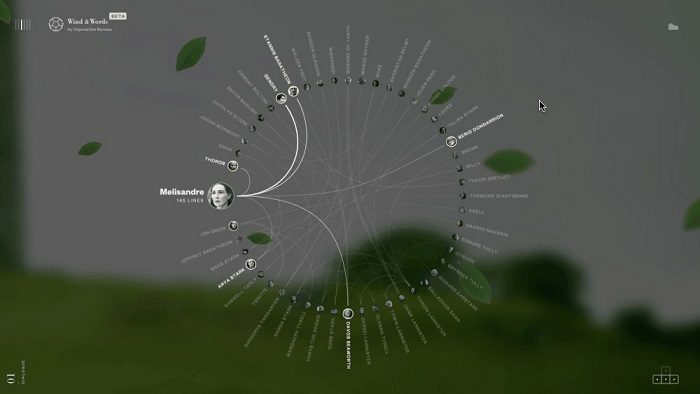 I’m not normally a fan of music within visualization, but I think it works really well here. The level of coverage and quality when it comes to election results has continued to improve over the last few years and 2018 was no different. The midterms saw a lot of media organisations setup their own dedicated results page explaining the data in various ways. The Guardian especially did a great job of this, with their arrow map. 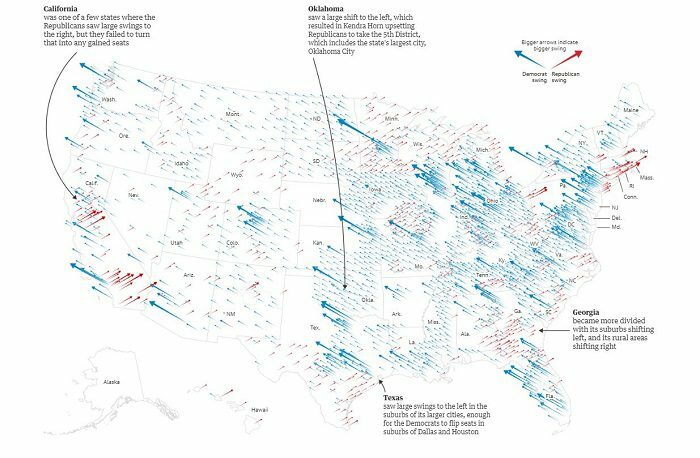 This really added something new and unique, showing the Democratic or Republican swing for the whole of the US. This incredible data visualization allows you to explore the relationships between characters of every season of the popular TV show game of Thrones. Split out into sections for direct interactions, vocabulary used, sentiment for each character, and a final part on how the data was used. As a big of GOT fan, I find myself utterly enthralled in this and spent around 20 minutes playing around with it – a sure sign of a good piece of visualization. The beauty of this diagram is its simplicity; you can see quickly all the various spellings and how common they each are. The use of a Sankey works well as it shows a lot of information in a relatively small space. 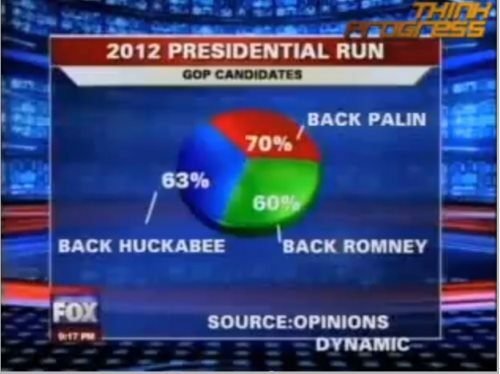 If you think of the other ways this could be shown, perhaps in a bar or pie chart, it just wouldn’t have the same effect. 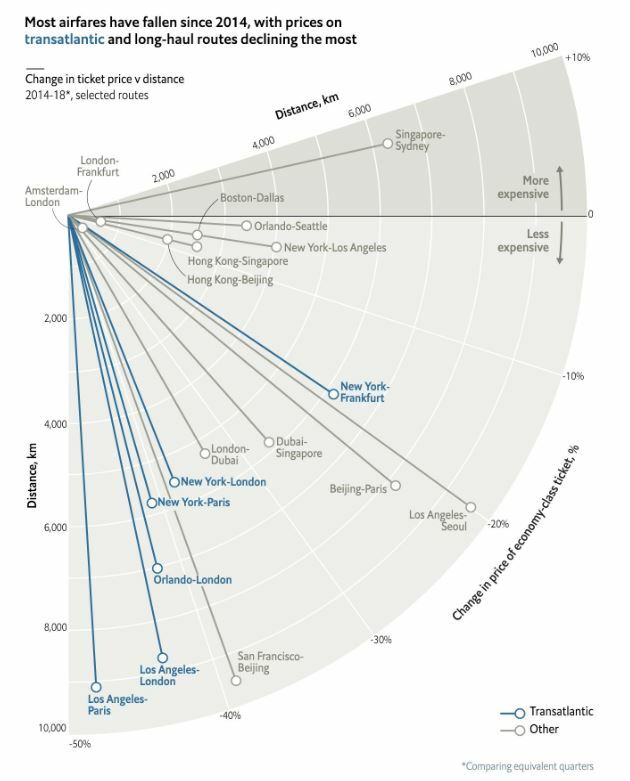 This chart from the Economist shows how the cost of long-haul flights have changed in recent years. I’m not quite sure what to call this chart, maybe an alternative line chart, but I think it’s uniqueness is one of the reasons I like it so much. The creator has used clever colouring and labels as well to help tell the story. On first glance, this chart from Sky News doesn’t look particularly bad. But what struck me was the height of the bars – they didn’t seem to be proportionate to the data they’re showing. When I inspected the page, sure enough the height of the bar showing 77.1, was set to a height of 61%. This doesn’t make sense and misleads the audience into thinking the difference is a lot larger than it is. I fixed this by changing the height to what it should be and the below shows the actual representation. This visualization is perhaps not as interesting or striking as the original, but it is a lot more accurate. This chart, once studied for a few minutes, makes almost total sense. But that’s a problem, any data visualization that’s presented as a bar chart (or something similar), shouldn’t take that long to work out. The confusing dual axis is the worst offender – the semi transparency means you’re having o process the overlaying of two bar series, gridlines and background images. It’s too much in a single chart. Far more effective would have been a side by side bars, losing the transparency all together. Not technically from 2018, but I had to include it just as a sign of how bad data visualization can be. In my line of work, we try to stay away from pie charts as much as possible, as they can be quite unclear to the reader, but they can be effective if there’s only 2 or 3 slices. 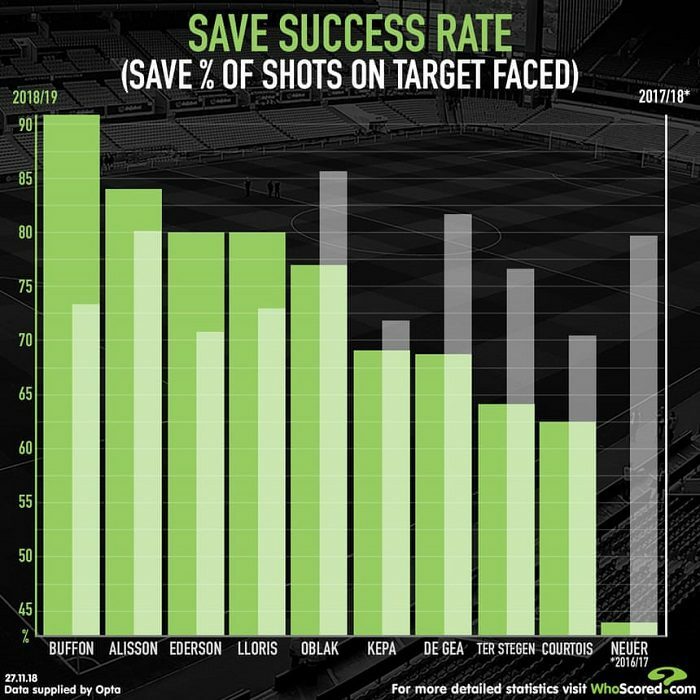 Unfortunately, in this example, they’ve broken the number one rule: make sure the total adds up to 100%. Doh!